Mustaqeem is an up and coming contemporary acapella Nasheed group. 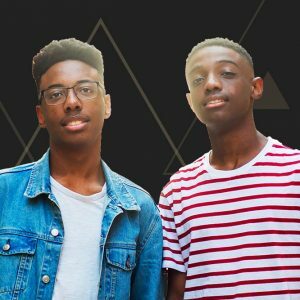 Brothers Jibreel and Bilal write and produce all their original songs. They are currently working on their second EP as a duo. Find their past EPs on Spotify, ITunes, AppleMusic and YouTube. Also you can find their first original CD (which includes their brother Yaseen) on iTunes. Watch them on their YouTube channel MustaqeemOfficial and follow them on their Facebook page- Mustaqeem, Instagram- @mustaqeemofficial.